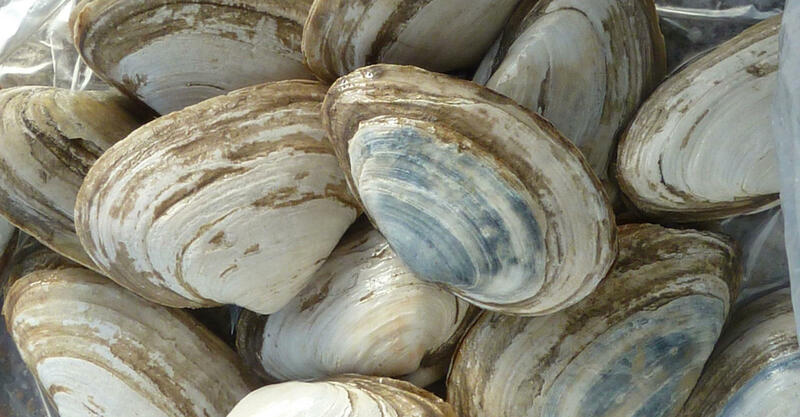 Biologists grappling with deadly outbreaks of leukemia amongst clam populations off of the eastern United States have made an important discovery: the leukemia is spread between clams by contagious tumor cells. "The evidence indicates that the tumor cells themselves are contagious - that the cells can spread from one animal to another in the ocean," remarked Stephen Goff of Columbia University. "We know this must be true because the genotypes of the tumor cells do not match those of the host animals that acquire the disease, but instead all derive from a single lineage of tumor cells." While researchers have yet to determine whether or not the tumor cells can spread to other mollusks, there is absolutely no threat to humans consuming the clams. There are only two other known instances of transmissible cancer, one spread via sexual contact between dogs and another spread via bites in Tasmanian devils.